I don’t love bucket lists. It suggests that you are going to…well…kick the bucket. And sooner rather than later. But I do believe in “must do” lists and things you want to accomplish in your life. I have a few things on my list: travel to India, Nepal, Tibet, New Zealand, Vietnam, Spain, France, Kenya, South Africa….and on and on…learn the ukulele, relearn the cello, perform more…I can continue but that’s not what this post is about. 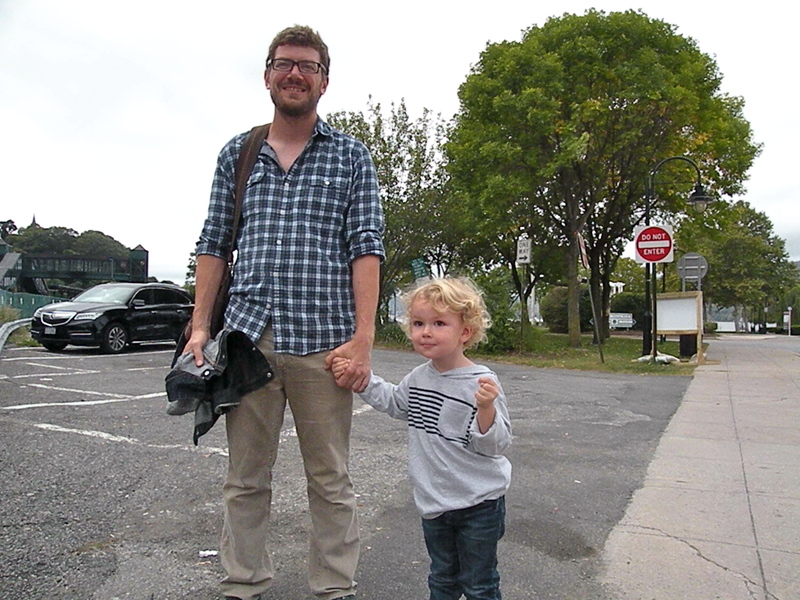 Oliver has his “must do” list as well and today we checked one off. 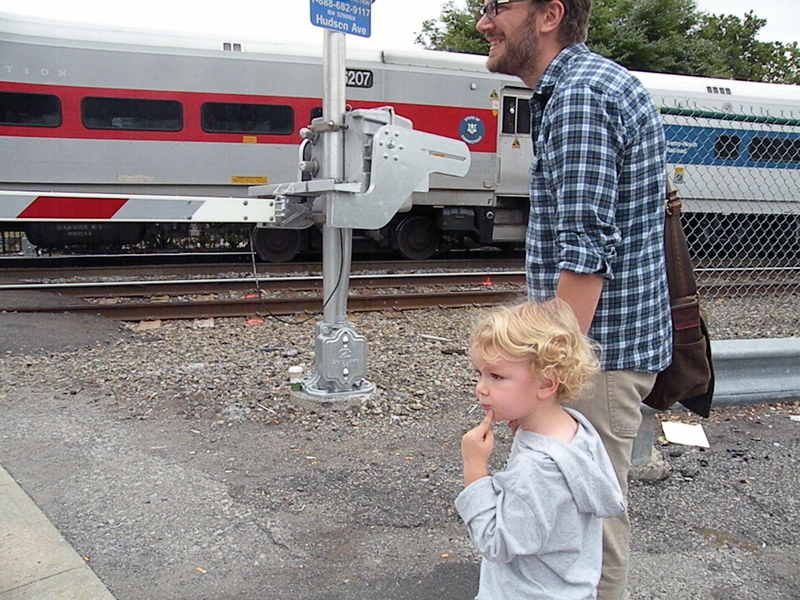 We took the subway to Grand Central Station and took the Metro North train (one must do) to Peekskill, NY where they have a railroad crossing (number two must do) that you can watch from a playground as Metro North and Amtrak trains (number three must do) pass by. He was so excited! And you know what? So was I!!! If you told me two years ago that I’d be jumping and cheering at the “ding, ding, ding” of a railroad crossing going down, with the lights blinking and all, I’d tell you that you were crazy. 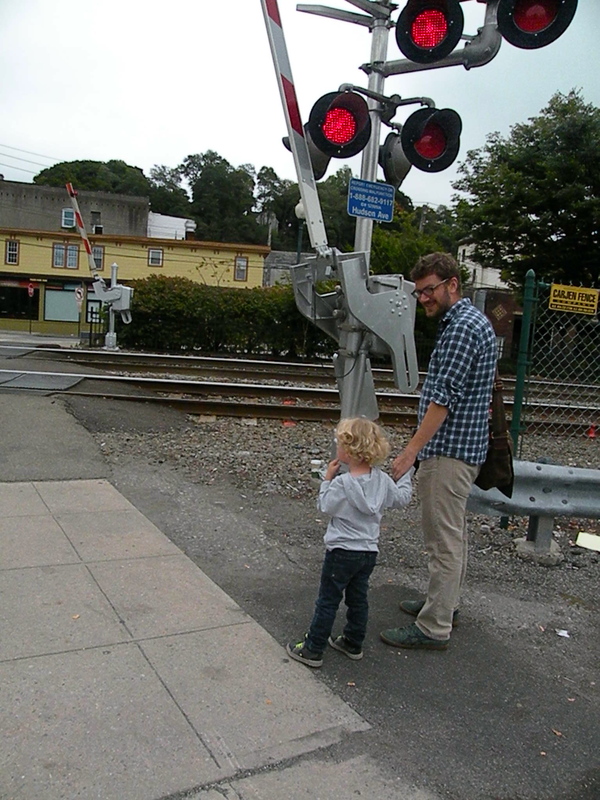 If you told me I’d take my child’s hand and run like the wind to see a train pass for all of five seconds, I’d tell you that you were nutty. 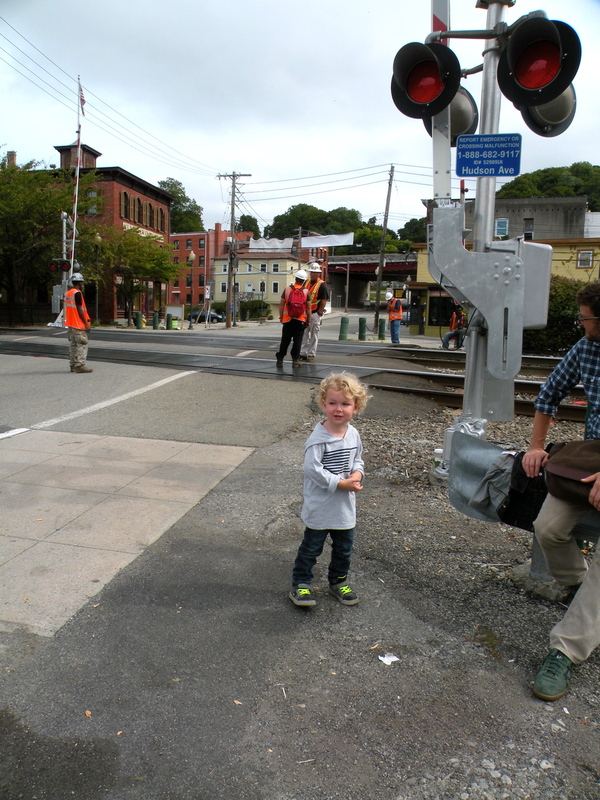 If you told me that I’d stand in one place for an hour to watch train after train pass by, I’d tell you…you get the idea. But all this happened. Today. Here are some pics from our day. I’m not in any of them. I had the camera the whole time. 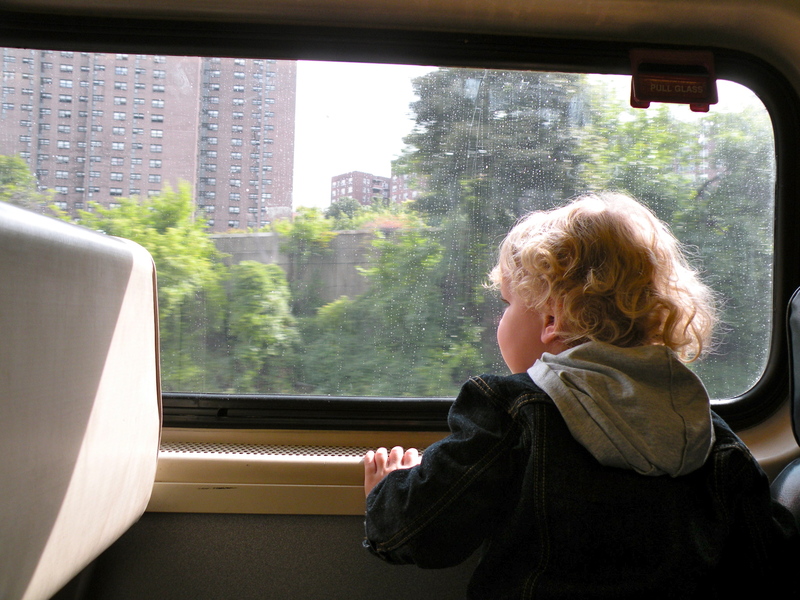 On Metro North. Oliver stayed like that the whole time. He couldn’t stop looking outside the window. 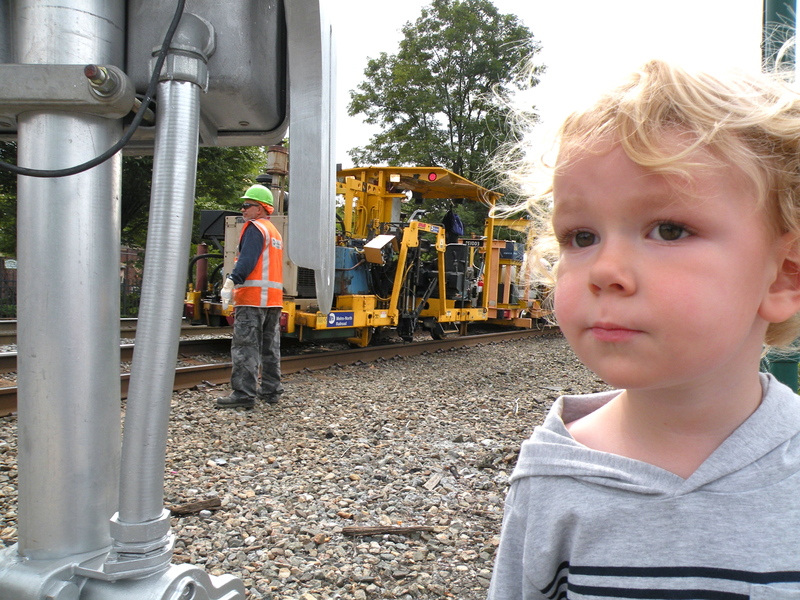 There were worker trains on the track the whole time and loved watching them. 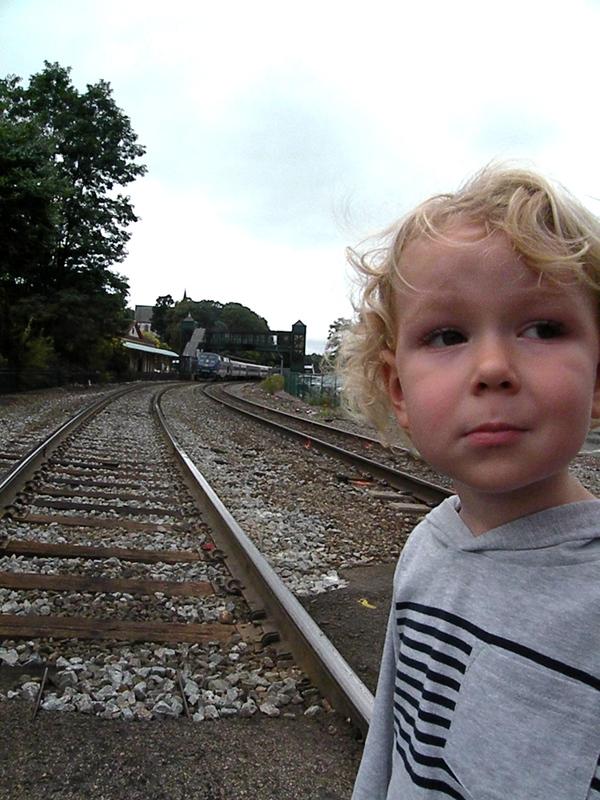 He also loved crossing back and forth across the tracks. Patiently waiting for the next train to come. Look at his fist on the right! He’s gripping it with excitement but his face is calm, cool and collected. I think I found his tell. The look of satisfaction when your dreams come true. Do you have a bucket list? A must do list? For yourself? For your family? Do you also live vicariously through your child? 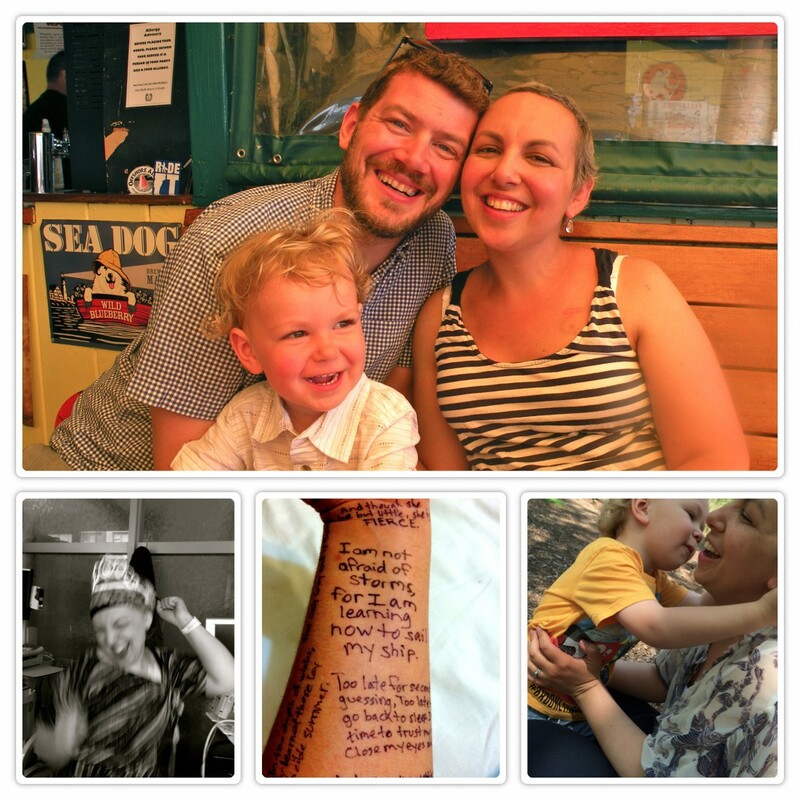 Categories: Uncategorized | Tags: breast cancer, bucket list, dreams, motherhood, mothering through cancer | Permalink. I had a dream the other night. I was rubbing the fuzz on the top of my head, as I always do. Suddenly, as if by magic, the fuzz turned into a perfectly layered bob. My hair was straight, soft and shiny. It was a reddish brown color and glowed in the light. 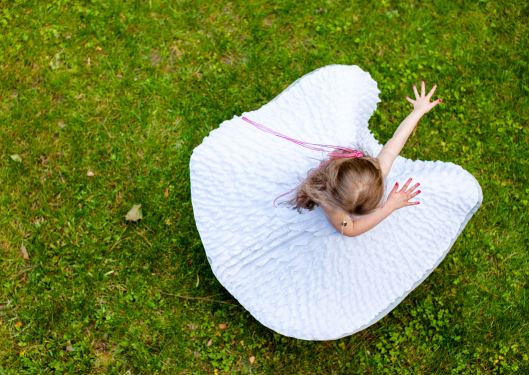 Every time I turn my head my hair flew like a dress on a twirling little girl. And I was happy. I was so happy. Categories: Bits of Happiness | Tags: dreams, hair | Permalink.